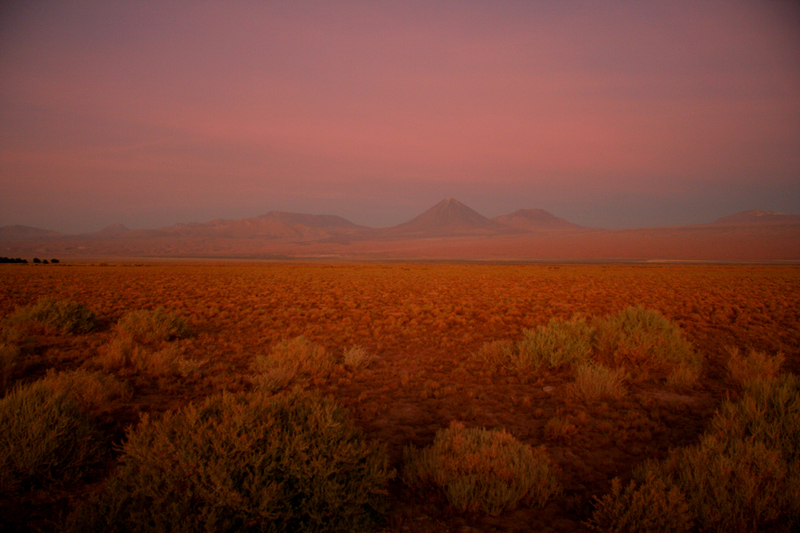 With secret valleys and forgotten lands, South America is a destination shrouded in mystery making it the perfect destination for the curious explorer. With this incredible South American journey from Presidential Private Jet Vacations you can soak up the color of the coral gardens, unravel the enigma of the heads on Easter Island, watch falling stars in the Atacama Desert and find your tango soul in the heart of Buenos Aires. Discovering the world doesn’t have to be a cookie cutter event especially when you choose to charter the globe with a private jet vacation. Presidential Private jet Vacations are paving the way when it comes to unique journeys through the trendiest countries. With exclusive service and VIP access to curated tours, local hosts and matchless experiences, traveling under the expertise, the freedom and the finesse of hosts can ensure you get the creative vacation you have been longing for. 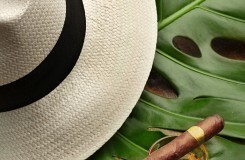 Your plush private jet is waiting to take you to the fairy-tale city of Cartagena. 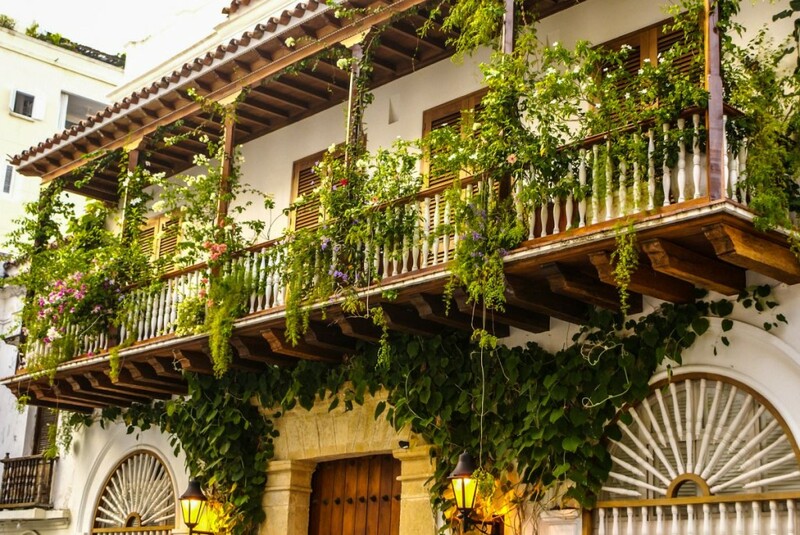 Walled cities, bougainvillea spilling over balconies and sweet cigars make for a delightful day in Colombia. 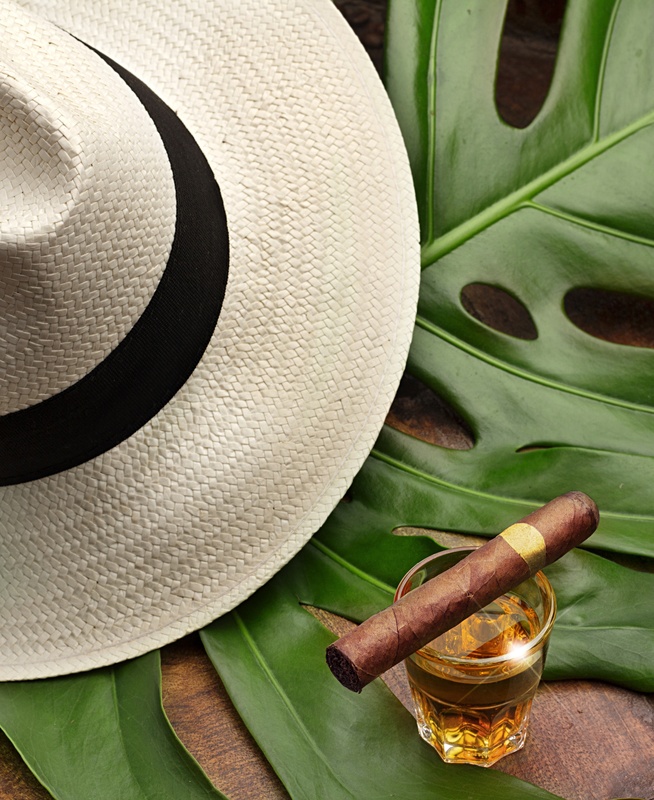 Masterly sommeliers are ready to welcome you and offer a fine cigar and rum pairing session to bring out the best flavors. In the evening you can indulge in dinner inside a private colonial mansion for a glimpse into traditional formal décor and design. 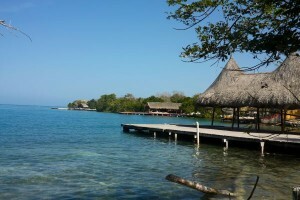 Spend the day exploring the bountiful coral gardens of Rosario Island on your own private luxury yacht. 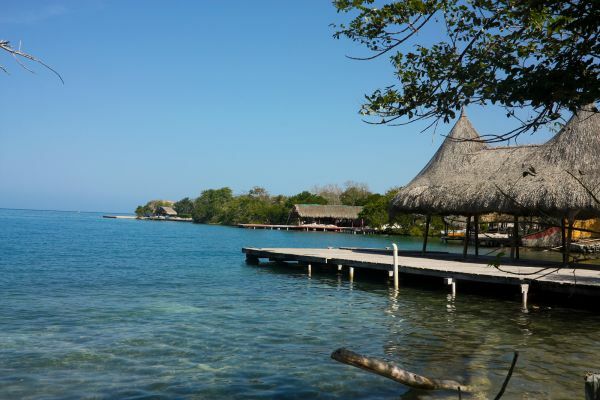 Skimming across the sparkling Caribbean colored waters, wandering the island charm and snorkeling the warm glassy waters is the ideal way to take in the simple pleasures of Rosario. 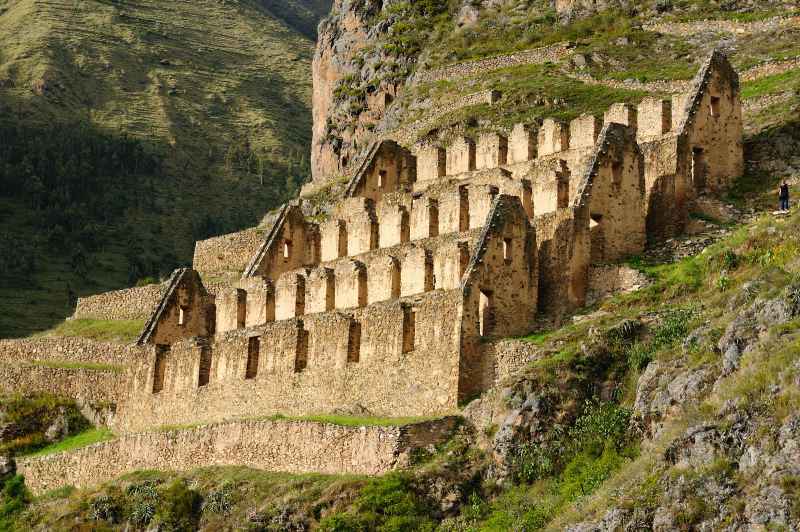 Prepare to learn about the spirits and the secrets of the Incas in the Sacred Valley of Peru. 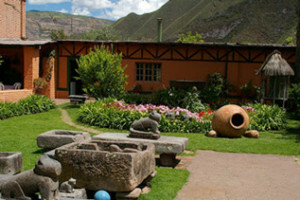 Enjoy lunch at the Hacienda Huayoccari before walking with the owners through their exceptional collection of folk art. 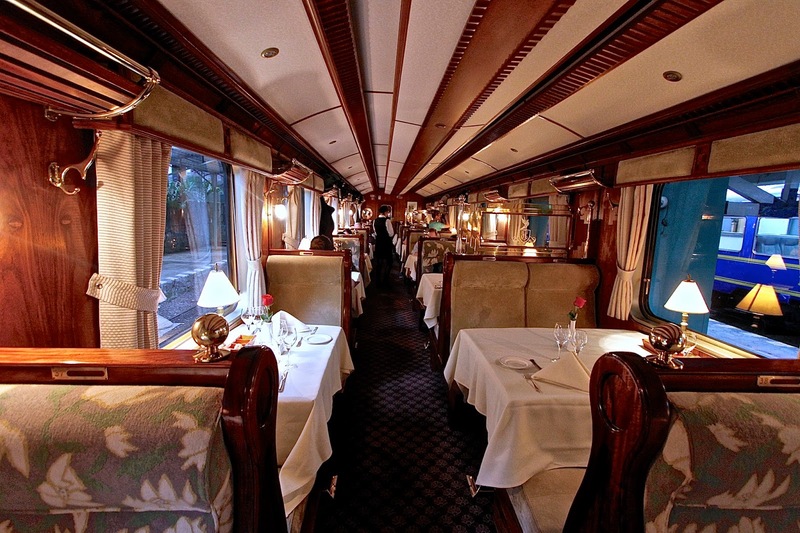 Climb aboard the luxury Orient Express Hiram Bingham Train and hike into the rising heart of the velvet cloaked mountains towards Machu Picchu. Adorned in 1920’s style you can sip fine wines and brunch as humble villages, sweeping rivers and emerald landscapes flit past the window. 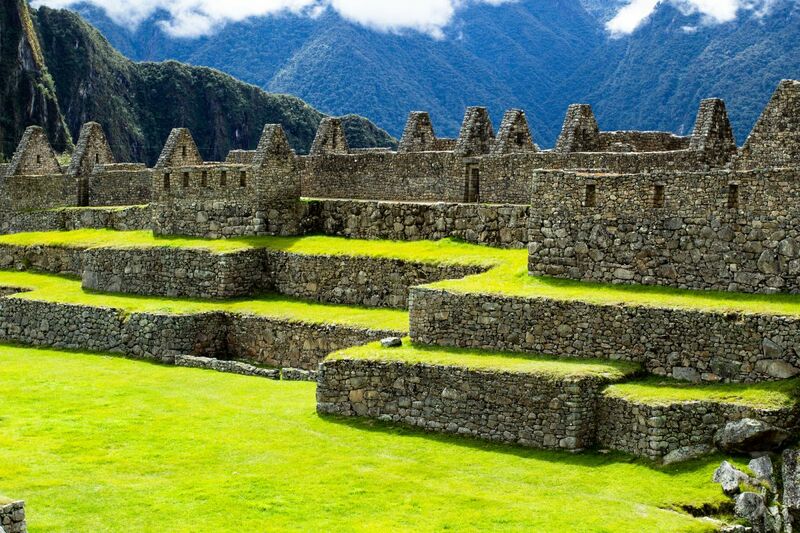 Explore the stunning ruins of a mighty empire in the sacred aura of Machu Picchu. Be surprised by one of the most beautiful towns nestled in the bosom of Latin America with a trip to Cuzco. Donned the Inca’s navel of the Earth, you can devote the day unwinding the rich layers of history, visiting the monastery with a native expert or traveling with a renowned photographer into the domain of the locals for a rare insight into indigenous life. As dusk settles over the charming town you can relax and rest easy in the grandeur of your 17th century monastery which has been transformed into a prestigious luxury hotel. Easter Island will show you the true meaning of enigmatic. The picturesque remote island offers guests the chance to see the Rapa Nui, watch wild horses gallop past the fields and uncover the myths of the Moai. Swim in fresh water lagoons, observe bubbling lava caves and climb to the platforms of Tongariki. 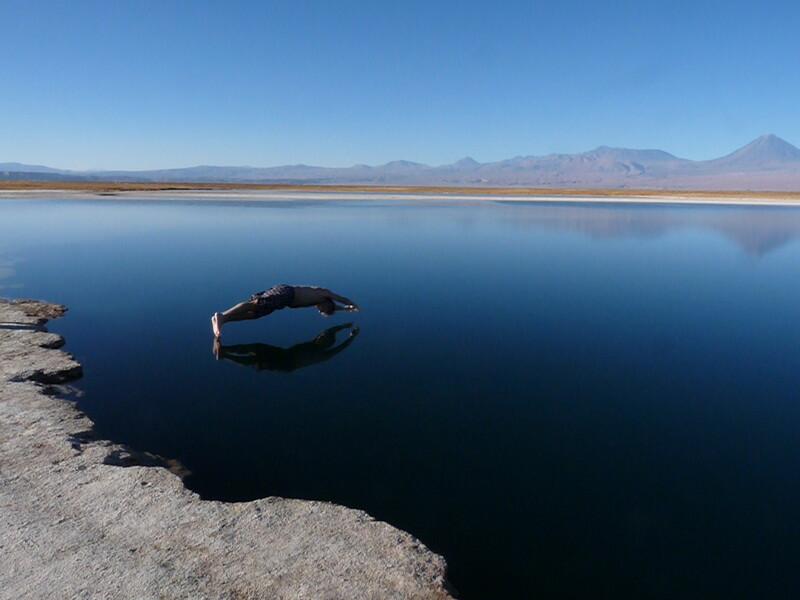 After the bliss and beauty of wind and water you can fly to the desert of San Pedro de Atacama, Chile. 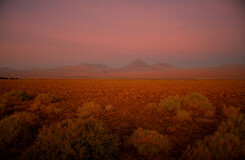 Gaze at a million stars burn out in the midnight sky, witness the never-ending horizon of the spectacular dunes and see the changing colors of the salt flats. 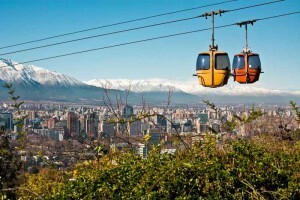 Bohemian beauty is set to shake you of the desert sands in the buoyant city of Santiago. Lose yourself in the color and chaos of the colorful markets, go up the hill of San Cristóbal and taste celebrated wines. 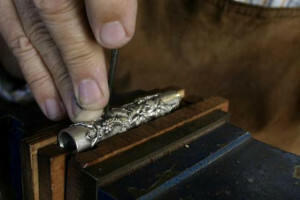 A highlight of your Santiago tour is the rare occasion to visit the workshop of two internationally acclaimed Chilean artists behind closed doors. Panoramic View Of Perito Moreno Glacer, Patagonia, Argentina. From the lively heat of Santiago to a realm of ice as you are whisked away to the milky splendor of El Calafate, Argentina. Cruise over the shimmering alkaline waters of Lake Rico before walking on the towering diamond of the Perito Moreno Glacier in this once-in-a-lifetime opportunity to embrace the ancient wonder of nature. 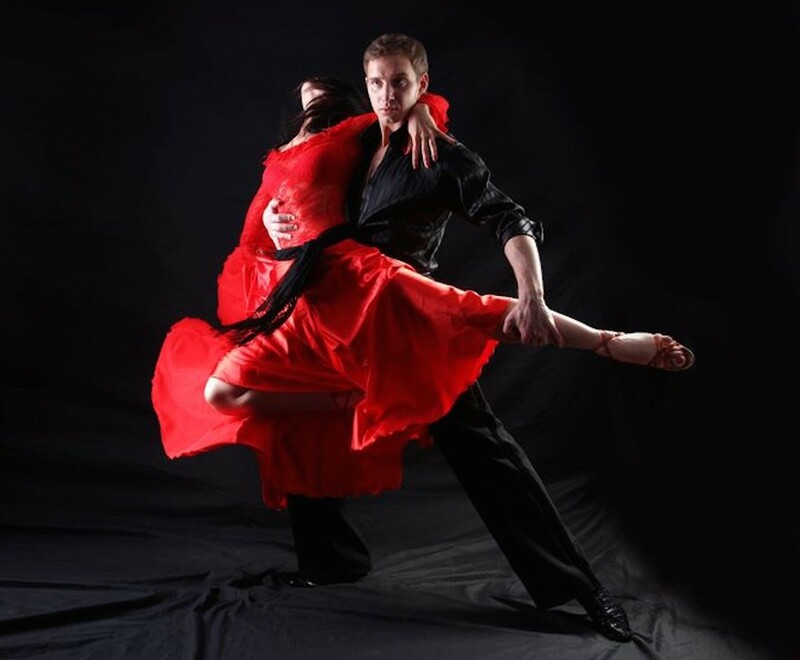 End your adventure in the tango streets of alluring Buenos Aires for a culturally-filled tour of the city’s heritage, including a one-on-one visit with a local rabbi. 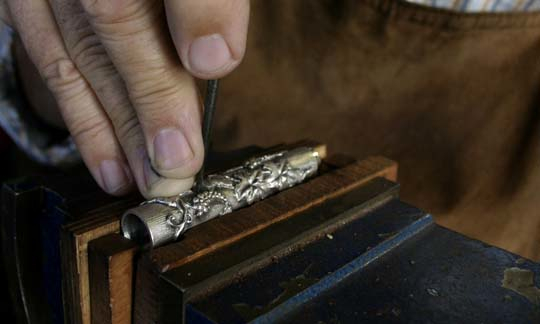 In the afternoon you can visit a world-renowned artisan silversmith and admire the elegance of the work before lunching with the country’s leading experts in art, economics and history. Your graceful journey ends with a lavish private charter back to home shores where you can bask in the memory of an amazing life experience.